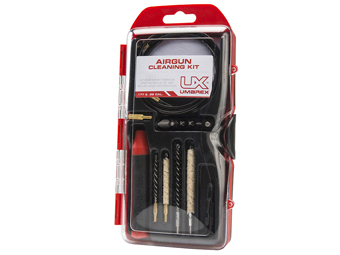 Comments: This Umarex airgun maintenance kit has the components you need to stay ready for the range. 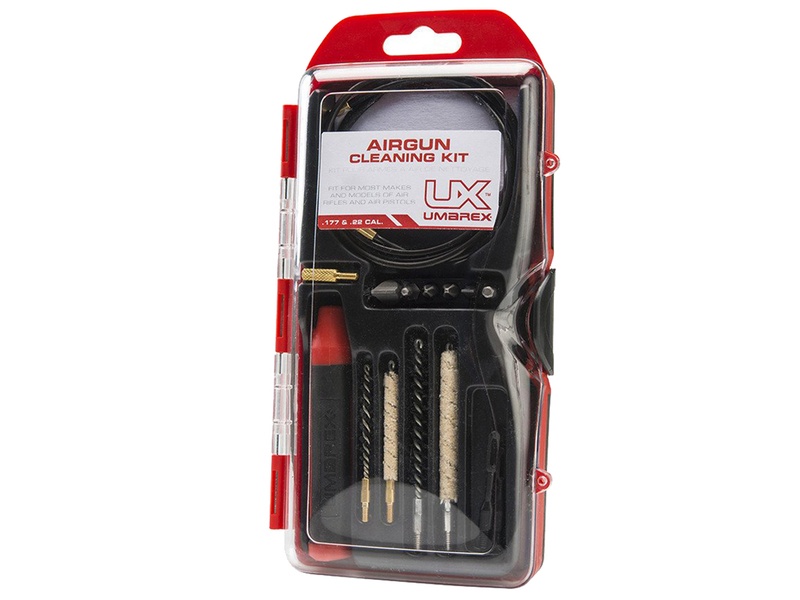 The cleaning kit contains parts for both .177 and .22 caliber airguns and comes in a unique compact carry case that conveniently fits within your range bag or glove box. 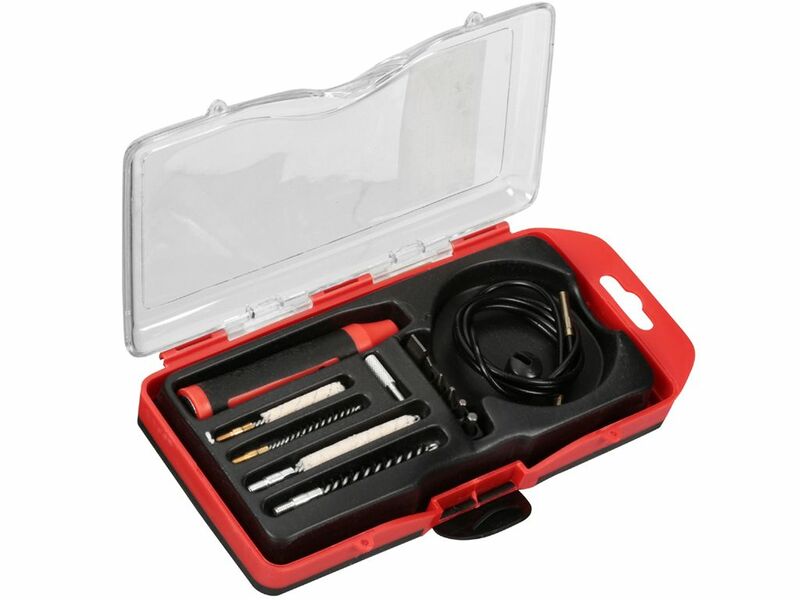 Kit includes: 33-inch flexible cleaning rod with retaining grommet, .177 and .22 nylon brushers, .177 and .22 cleaning mops, .177 and .22 cleaning jags, 25 quantity cleaning pad, .22 caliber thread adapter, mutli-functional handle, 2 x flat blade bits, 2 x Phillips head bits, 1 x 3mm hex head bit, 1 x 4mm hex head bit.